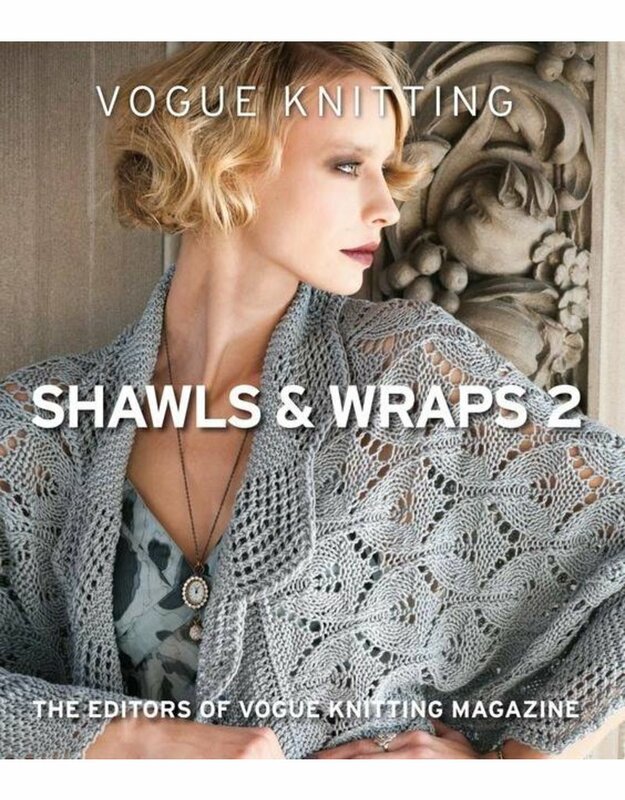 SP VK Shawls & Wraps 2 - Crochet Stores Inc.
From the most respected name in knitting comes a second stunning and stylish collection of shawls. 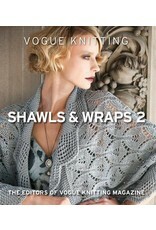 Vogue® Knitting Shawls & Wraps 2 contains 35 of the most iconic patterns published in the popular magazine. Knitters of every level will find the perfect technique to try, from lace and Fair Isle to the two hottest trends: beading and double-knitting. This high-quality book will become a favorite.